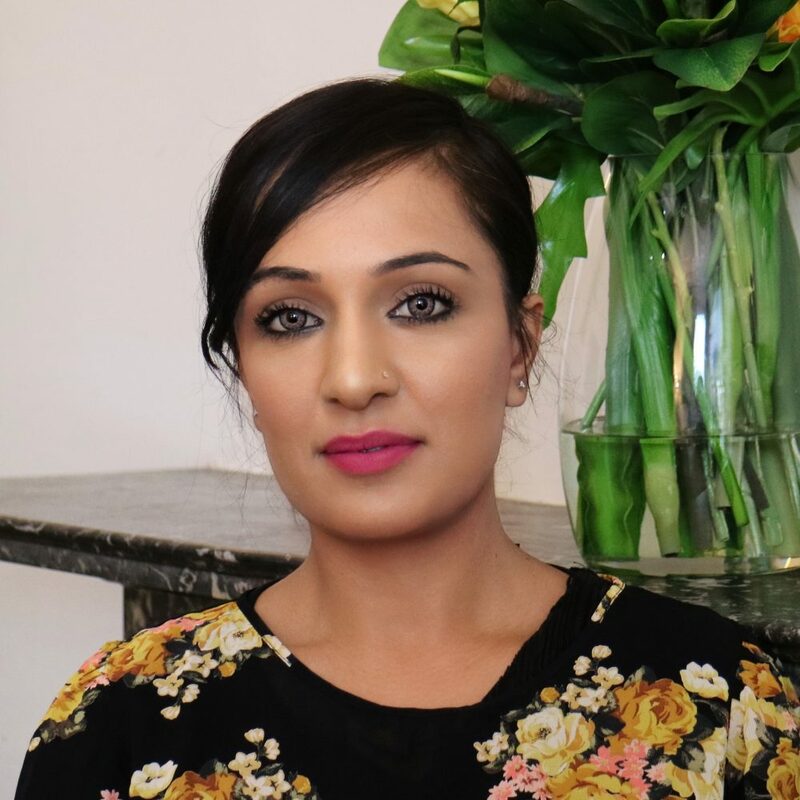 Saba joined the Oaktree team in September 2017. In the time since, she has overseen many changes to the office and its various systems. Though Oaktree is in a permanent state of growth, Saba has managed to stay a-float and calm under pressure. Her friendly manner, problem solving skills and firm grasp on her working environment has made her an essential part of the Oaktree team.